In the market for a tanker for sale to fulfil your liquid transportation needs? Versatile commercial vehicles, a tanker truck is a great addition to your fleet. 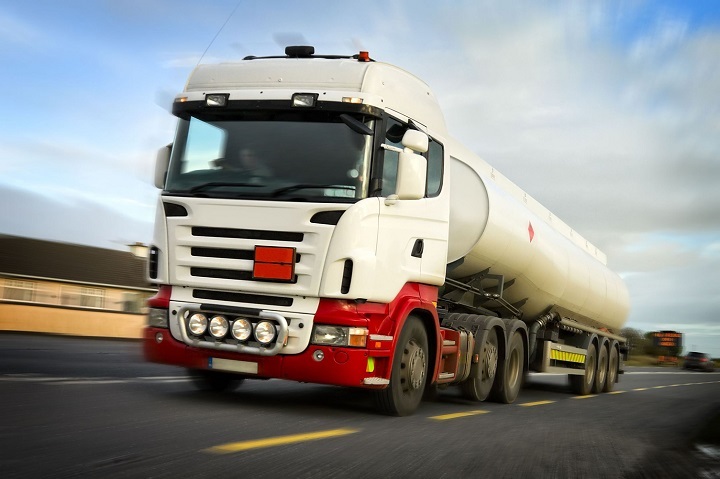 Specialised trucks or trailers are designed to safely transport various liquids and, in some cases even dry materials, choosing the right tank truck for sale will depend on your fleet’s needs and what you are transporting. 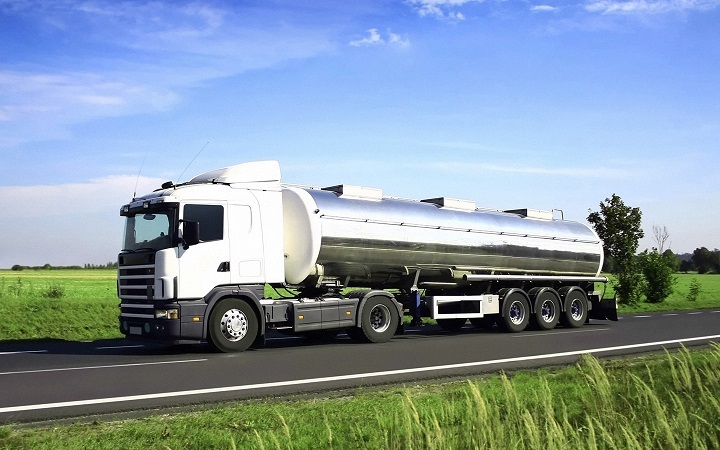 The liquids that can be transported by making use of a tanker truck or even tanker trailer ranges to include fuel, water, chemicals, food products and much more. As the liquids are varied just like the tankers on the market, each of which is suited to a host of different needs. 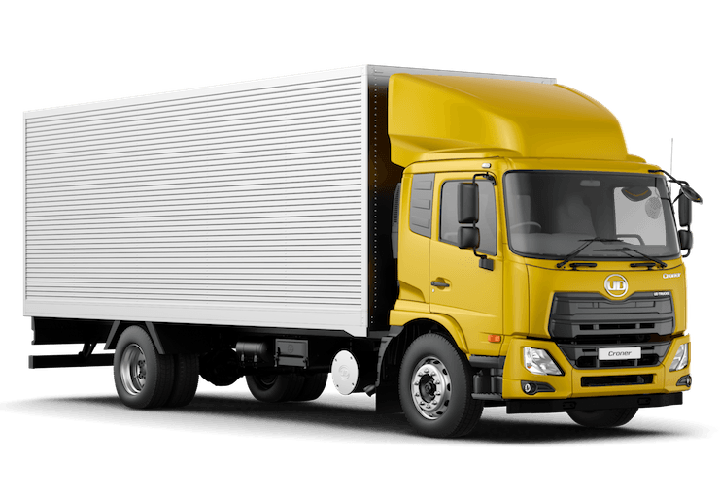 Tanker trucks and truck trailers used are usually large, are made out of a combination of aluminium, fiberglass reinforced plastic and stainless steel and have a distinctive rounded shape. The containers are often pressurised, or insulated depending on the material inside. You can sometimes find double or triple tankers depending on the industry and goods being carried. Most tankers will have the ability to carry large loads often around 20,800 L to 45,000 L, while a smaller tanker or tanker trailer for sale might be able to carry loads ranging from 5000 L – 10 000 L depending on their size and functions. All tankers will have strict compliance features, be it for food, fuel, chemical or water tanker applications. Each tanker is specifically designed with each in mind, from refrigeration capabilities, pressurisation, insulation and chemical and acid resistance; all ensuring the quality and safety throughout the journey. Large tankers are usually used to transport larger quantities of goods, and normally across the country. 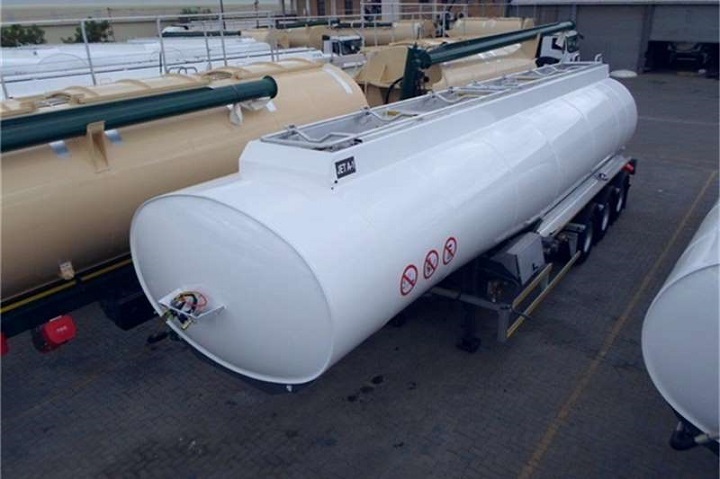 This type of tanker for sale can be used to transport petrol, wine, diesel, and chemicals among the many options on the market. Many of these large tankers have the option to have a range of compartments, from 2 to 5, depending on the material, make and load requirements. This is ideal as many different types of loads can be carried at once, if need be and for diversification of a fleet. A small tanker trailer or tanker truck differs in size and they are usually used on a smaller scale and on different operations. Most small tankers wouldn’t make cross country trips but would be used for communities and various businesses. The capabilities and materials used are the same as large tankers but used for smaller operations, usually in farming and mining, carrying food, fuel or even being used as a water tanker truck. You can find many different types of tankers on the market and these range depending on your needs. A fuel tanker is designed to carry and transport fuel, gas and a range of other, potentially hazardous materials. 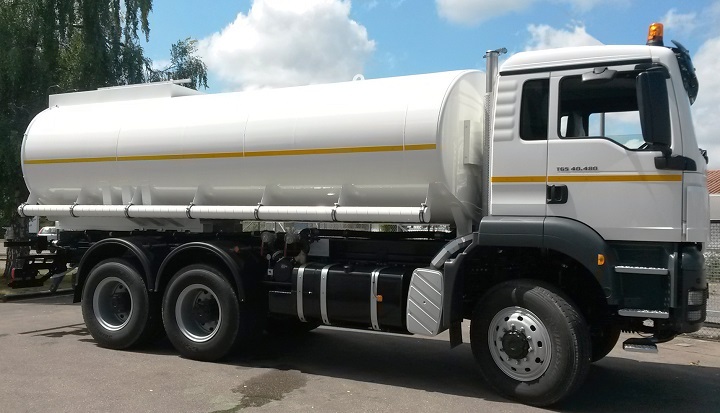 This type of tank truck for sale is specialised in nature and will have a range of unique safety features found throughout. Find a fuel tanker for sale on Truck and Trailer. A water tanker truck is specially built for carrying water but can also be used to carry and transport other liquids, including juice and others that require a heating or refrigeration system. These types of tanker for sale can hold wet or dry goods, with products like sand, fertiliser and other materials being transported. These are also specially designed and created for the materials and are often customisable. These types of tankers are usually customised for the chemical or solvent being carried and are designed to handle and transport a range of acids, solvents and chemicals used across the country and in various industries. They can be single or multi compartment and are usually insulated for safety reasons. Henred Stainless steel tanker trailer for sale on Truck and Trailer. Another popular type of tank truck for sale is the food tanker, which is designed to carry a range of food products, and liquids. This can be either wet or dry goods including flour, sugar and other variants. All of these tankers are designed with high safety and hygiene standards. Many tankers can be customised to meet certain requirements or needs, to ensure that whatever the load, you can get it there easily, efficiently and safely. This means that whether you need a fuel tanker or a water tanker, there are some great options available. These customisation options for a truck or tanker trailer include aluminium sub frames and wheels, special axle configurations, all helping with weight and maximising the payload. Other options include insulated cabinets, rails, safety features and other measures to ensure each load is secure. Most large tanker companies have these offerings available across their models and makes, and it is up to you to see where and how it all fits in. Dry Bulk Tanker on Truck and Trailer. 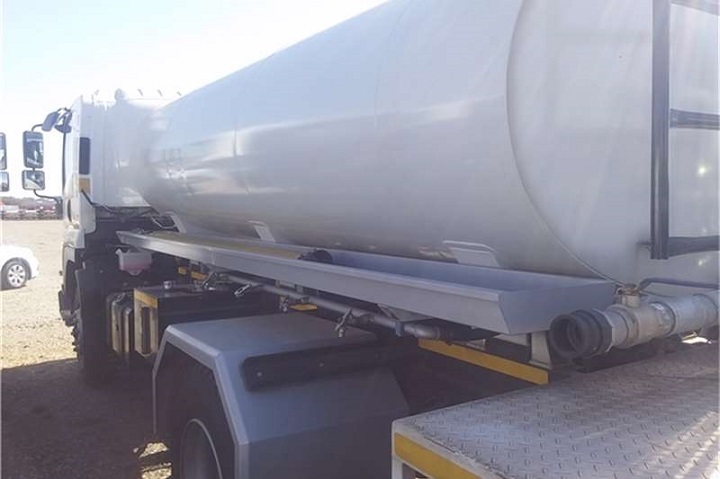 If you are in the market for a tanker or tanker trailer for sale, there are many different types of tanker trucks that you get, as well as makes and models currently on the market in South Africa, these include international and local manufacturers and offerings. As for tanker trucks, the Bitumen 7000 litre Water Tank is ideal for small to medium scale operations and jobs, allowing you to fill, empty and pump other tanks using it. 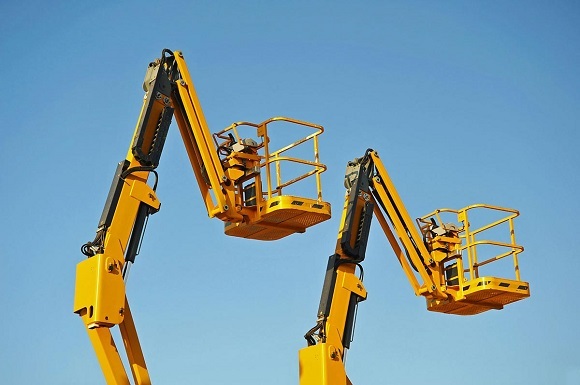 It is ideal for water transportation for smaller enterprises and to get to hard-to-reach areas. Another well-known brand if you are looking for a tanker for sale is Tank Clinic, manufacturing a tankers for a host of needs, from chemicals to oil, offering custom specifications and unique requirements, all in line with the highest safety and regulatory standards. If you are looking for a large 4 axle fuel tanker for sale, then look no further, you can get your hands on a 32000 LITRES Drawbar tanker that is ideal for a fleet and large scale operations. Another option is the Tridem Semi 420000L, 6Comp GRW Aluminium Fuel Tanker, which is also ideal for bigger scale projects and getting fuel across the country. GRW Fuel Tanker on Truck and Trailer. If you are looking for something smaller, the 7000lt fuel tanker, with optional extras is also available. Looking for a fuel or water tanker for sale? All tankers range in price, according to make, model and the various size and specifications. As well as tankers, you can also find a smaller tanker trailer for sale. These are highly useful for smaller scale jobs but where liquids need to be transported in an easy and effective manner. 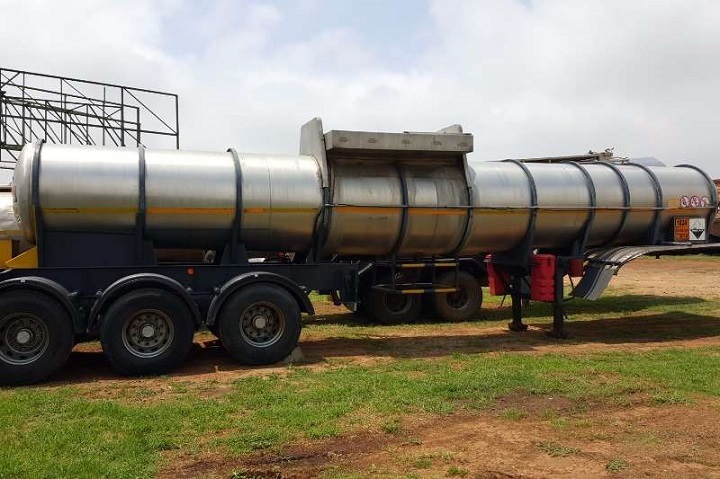 This type of tanker trailer usually ranges in size from around 500L to 5000L, and anything in between depending on the liquid, load and job requirement. Many tank trailers are also manufactured from stainless steel, aluminium, and various other material depending on needs, ranging from water, fuel and fertiliser. Tanker trailers can be used in the farming, fuel and mining sectors to transport and make use of different materials, from fuel, water and more. Fuel trailers, including diesel trailers mean for transporting and delivering various quantities of diesel to various places, be it a remote area of a farm, or mine, or other situations. Isuzu Water Tanker for sale on Truck and Trailer. Water tanker trailers are slightly more advanced, with motors and pumps found across the board. 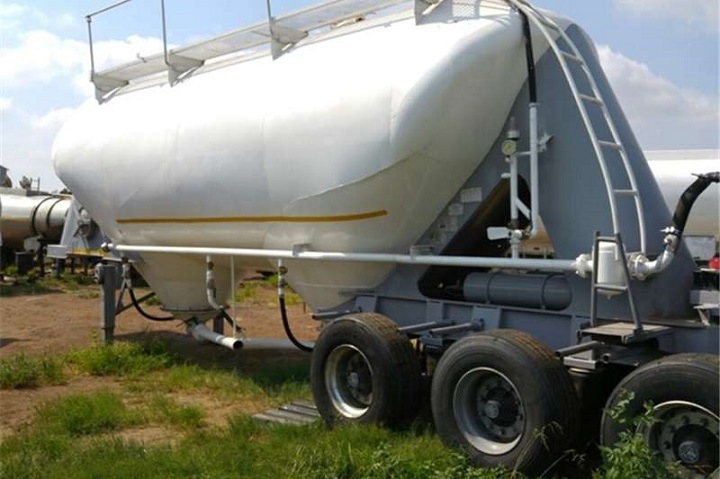 Water trailers are useful for farms, mines and large holdings as they can be used to transport water for certain crops, animals and other livestock across large areas. All water trailers have a range of pumps, motors and attachments that can fit all your needs. As a whole a tanker trailer for sale is more affordable and cost effective as opposed to a tanker truck for small enterprises and operations, but are hugely useful as you can have them on hand and can control and use them when needed. Ready to find a tanker truck or tanker trailer to fulfil your liquid transportation needs? Find a tanker for sale on Truck and Trailer today! We would like to buy a 50 000lt fuel tanker. It must be on a triple axle complete with gauges, pumps and hoses. The Truck & Trailer Team. Hi, I am looking for acid tankers. Could you please provide me with the price for brand new and pre-owned. 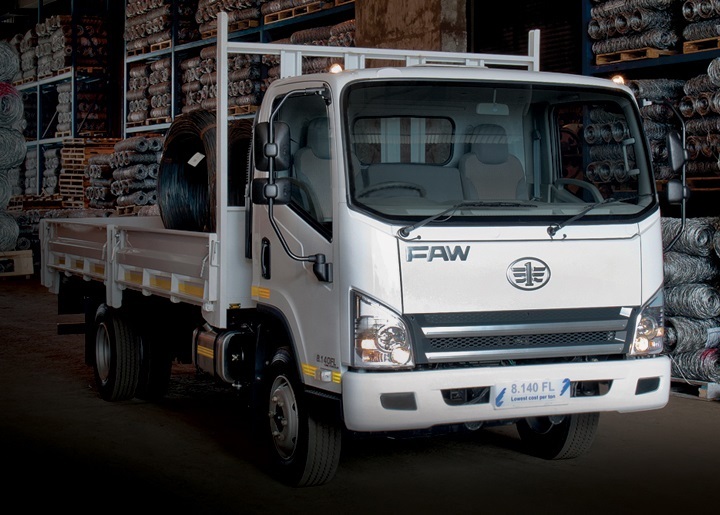 Please visit http://www.truckandtrailer.co.za/ to find what you are looking for. We are in the market to lease 4 x 45,000l food grade tankers, with heating capability range 30-50 deg c.
Please could you provide a contact. Hi. Where can a water tanker be rented and quotes be obtained? You can then contact the seller to see if they are willing to rent out the tanker you are interested in. I want to rent a Fuel tanker not less than 49000L. can you assist in this regards. Please click here to view the fuel tankers for sale on Truck & Trailer. Good day Jani would you kindly assist me I looking for 15 acid tanker trucks for to rent for along term for my clients in congo. Please note that Truck & Trailer is an advertising platform, and it looks like there’s only one acid tanker available on the website. We’d like to suggest that you try and contact the advertiser to find out if they are able to assist you in some way. Please note that you will have to discuss this with the company you’re hiring the tanker and truck from.